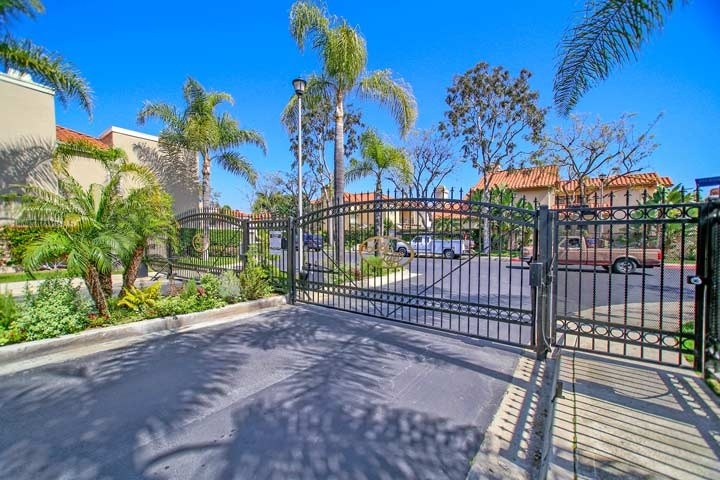 Del Lago is a gated community in the Belmont Shore area of Long Beach, California. The community itself is very small and home to 125 single family homes. This is a great location near the Marina with local shopping and restaurants just minutes away. The residences are built in the Mediterranean style and feature a combination of three to five bedrooms that average 2,700 square feet of living space. The Del Lago community is under a homeowners association with low monthly dues that cover the guard gate and ground maintenance. Select homes in this community will have water front view of the Sims pond which is an ecological reserve. The homes have a consistent look and feel to them with common characteristics like Spanish clay tile, multiple courtyards and attached 2 car garages. Below are all Del Lago Homes for sale and for lease in Long Beach. Please contact us with any questions and to schedule a showing for you today.